A lot of good news to tell you! To start with my learning process of becoming a mechanic! 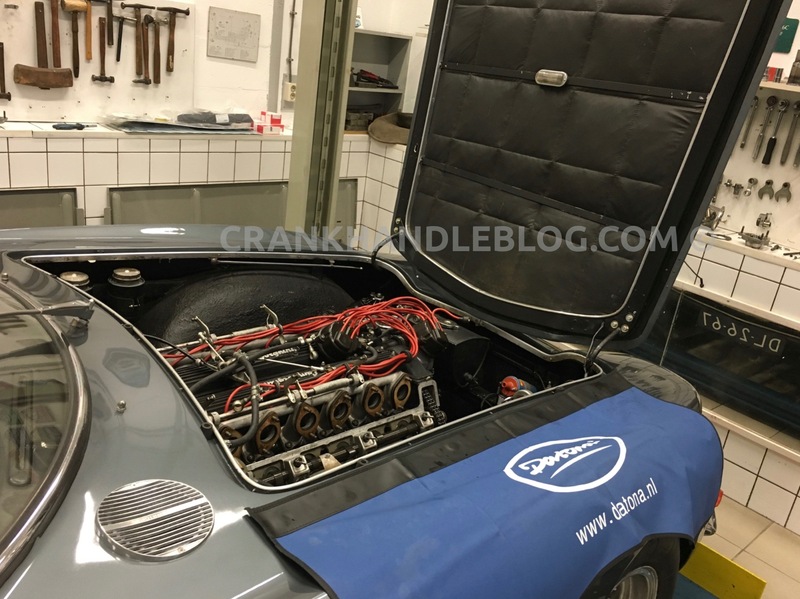 As mentioned before Erik Vandalon from ERK Automobiles is one of the mechanics/restorers of our cars. He does some fantastic work on exclusive cars, like Bugatti Brescia, Delahaye 135, Lamborghini GT400, Hispano-Suiza H6C, etc! I am lucky enough to have a chance to learn from him since I started my ‘apprenticeship’ with him. This is a good way to start at the bottom pf the ladder and first of all to gain a good knowledge of the basics. Some time ago, when I was driving back from Chantilly with my dad in the Delahaye, we discussed my love for horses and my future in vintage cars and it was then that I took the bold decision to give up my passion for the dressage world. Dressage had been something that I had done for the most part of my life. I have now discovered the petrol world, which suits me way better and, in fact, is much more enjoyable! 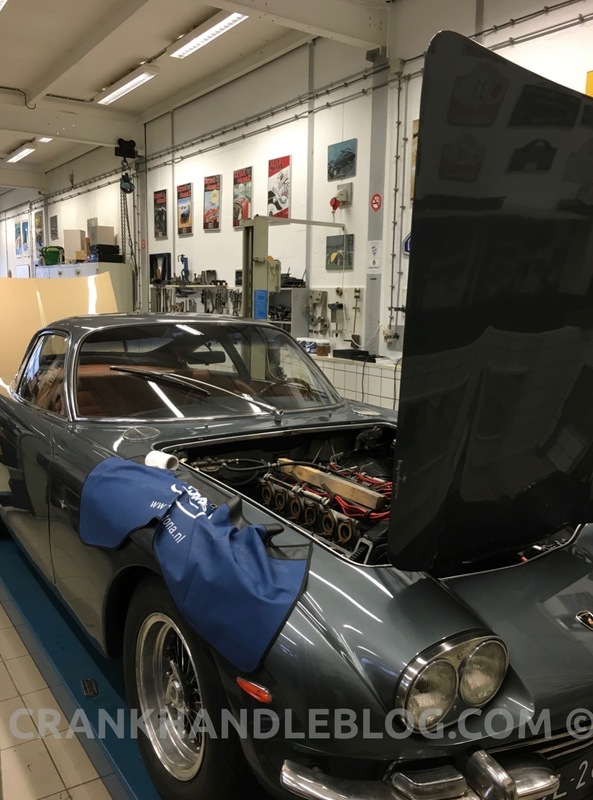 So while driving back home from Chantilly we developed a plan to work on: sell my horse Famborghini to start with, buy a nice vintage car and start working at a good workshop to learn all about the mechanics of the automobile. Until then I didn’t have a clear goal in my life that would suit me and what I wanted to do and achieve. It seems that when you find your destination, everything that you need comes across your path and works out perfectly, which of course doesn’t mean that you don’t have to put any effort into it! Since I started my blog CHB, everything goes very smoothly and just how it should be, or even more than that! Sooner than I thought the process started rolling… and then very quickly! To fulfill my goal of learning about mechanics and finding a good workshop, I recently started at ERK Automobiles! Erik is such a great teacher for me, very patient and easy going. I start most of the days at 7.00 am until whatever time we are done with the work! Usually Erik worked on his own, so a helping hand is nice for him too! Right now my days are too short to work out all my plans… That is why I have been more silent lately…and also because I have done a lot of traveling. But let’s get back to the learning process! The first basic practice and homework I got was to learn to measure, VERY important! After having measured hundreds of drills, bolts, etc. I succeeded this first step. I can now already measure quite a lot just with my eyes, only by looking. Another GREAT thing is to deliver car parts to other workshops, or to collect them! This is a way to see wonderful places, meet interesting craftsmen and to get some highly interesting demonstrations from them! 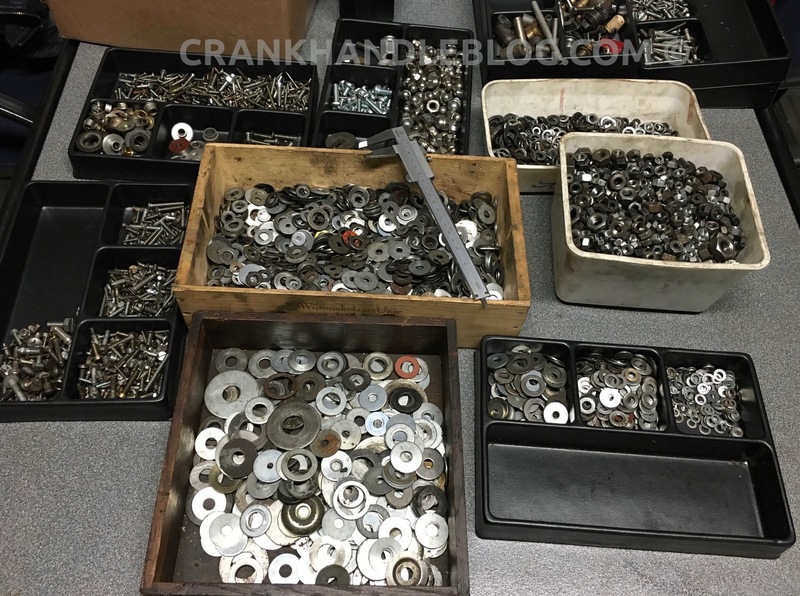 A good way to see several different specializations of the wide range of vintage car restoring, from sheetmetalworking to special engine workshops who make new crankshafts, to name just some examples! This petrol world is getting more and more interesting every day! Especially the repair and restoration of engines. What is more rewarding than returning a dead engine back to life, or to improve its performance! 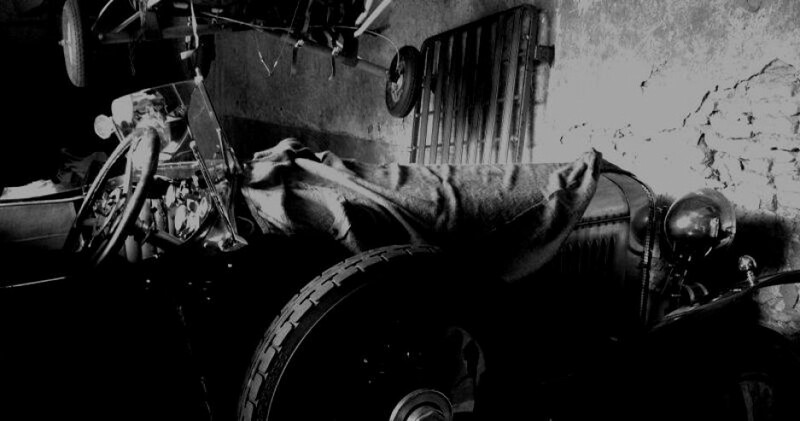 And wouldn’t it be GREAT to be able to tinker by yourself on your own vintage car when having trouble? !